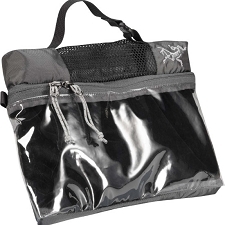 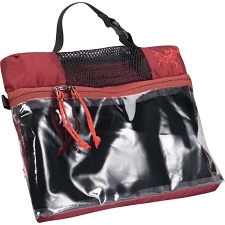 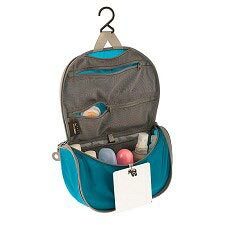 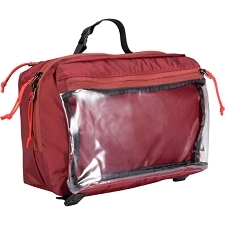 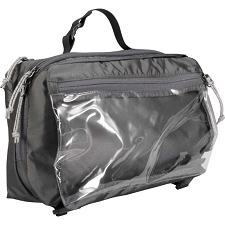 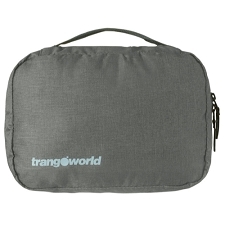 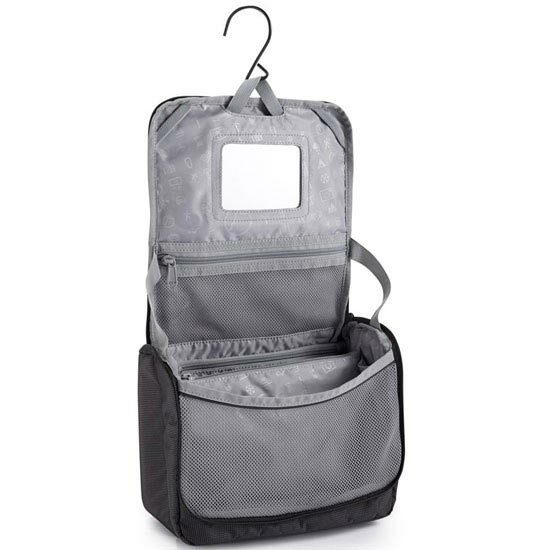 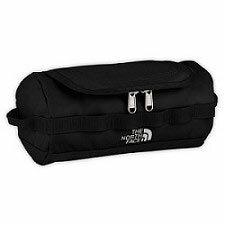 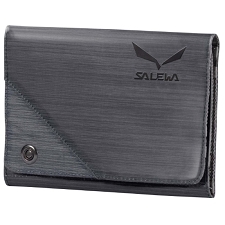 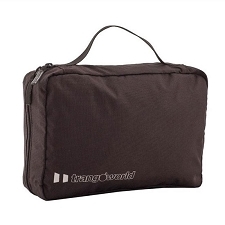 A simple roll up wash bag with several pockets and an integrated smash proof mirror. 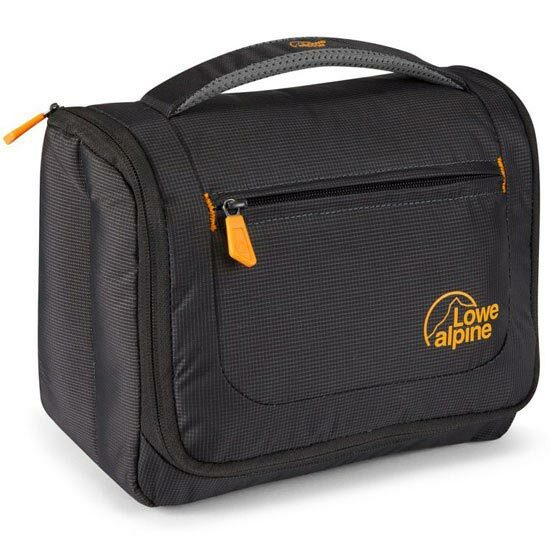 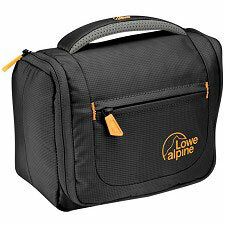 Ideal for camping, caravanning, or general travel as you will be able to store all the essentials for any mountain or day trip. 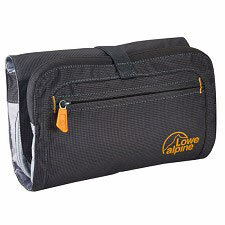 Customer Opinions "Wash Bag Large"